I honestly don’t know how I feel about Christmas this year. And I’m allowing myself to be ok with that. I feel like everything just happened so fast this year. Maybe it’s because everyone has been sick. Maybe it’s because I’m sleep deprived. Maybe it’s because there was warm weather up until the week of Christmas. Maybe it’s because we didn’t get to go to Christmas Eve church because everyone was sick. Truth be told, I could write a list a mile long of “maybe” scenarios. I’m thankful that I got to spend Christmas morning with my husband and four children that make this house a home, even at 4:30am. I’m thankful that I have parents who can and make the effort to travel to be with us at Christmastime. They may live across the country but they are so invested in our family and for this we are extremely blessed. This is a big one, y’all. I’m thankful for the reason on the season. 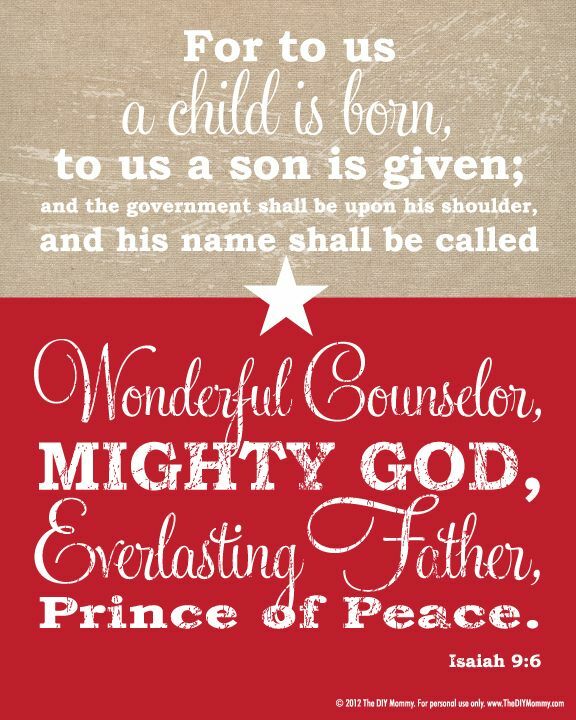 Without the birth of our Lord and Savior, there would be nothing. I would be nothing. I have written a little bit about my spiritual growth through postpartum depression and without going off topic — WAIT. This is my blog. Why can’t I go off topic? And if I’m going to go off topic, isn’t Jesus a pretty good reason? In my darkest moments after Allie’s birth, all I knew to do — all I could do — was pray. It may have been three years ago, but I remember it like it was yesterday. Curled up in a ball on my bed, clinging to my Bible and willing the bad thoughts away. All I could think of was to pray to God to help me get through this, one day at a time. To pray that the shaking would stop. To pray that the vomiting would stop. To pray that the vicious cycle of panic attacks would stop. To pray that I would survive. To pray that my children wouldn’t notice how desperately sick I was. To pray that RJ could make it through this with me. That’s a lot of prayer. But you know what, our God is a mighty God. And no, I’m not completely ignorant to the fact that I had/have a wonderful doctor and support team behind me, coaching me and guiding me. But you know what? I’m a firm believer that you need your spiritual life guiding you in the dark times. You need to be able to see that bigger picture. To know that there is something greater than yourself — than this moment — to keep perspective. That’s kind of a big key word in my life right now — PERSPECTIVE. As my therapist would say, when you’ve experienced a “10” in life — the scale being 1 to 10, with a 10 being the worst — you can manage the 5’s a little easier. My list of crappy, irrelevant, whiny “maybe’s” that started this post are like a 3. Because I just gained my perspective about this Christmas. We will all start feeling better. We will all sleep again. We will have plenty of cold winter weather in Colorado. We will be at church this weekend. We may not have made the Christmas Eve service, but I know my relationship with God. So to sum up this random post, we had a great Christmas. Was it Norman Rockwell perfect? No. But it was our Christmas.